Bravura transmedia project has been lauched in another platform. Now the world of Paco Bravo and his adventures in the Day of the Dead has its version in Virtual Reality, supported by Oculus Rift. 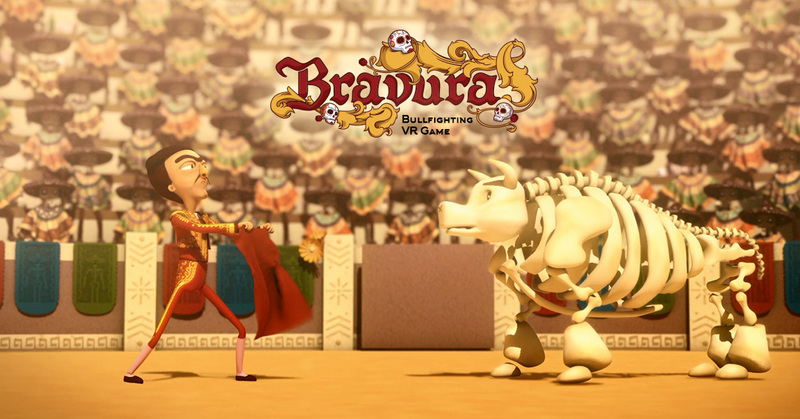 It is the Bravura Bullfighting VR Game, developed entirely by Cafundó. Bravura is an authorial project by creative design studio Cafundó, and aims to challenge the Cafundó’s team in having creations with new technologies and new ways to interact with the public. It is also a chance to show customers the many possibilities that can be applied to their services and products and the know-how that the studio has already established. A promising trend that from 2015 on has become increasingly accessible to the public, virtual reality opens doors to games, movies and other contents in a fully immersive 360º environment. The Virtual Reality user feels in the shoes of the main character. The world created for the game turns to be his own world and a virtual reality equipment fitted with numerous sensors enables himto look around with a simple nod. Run away from the bull! 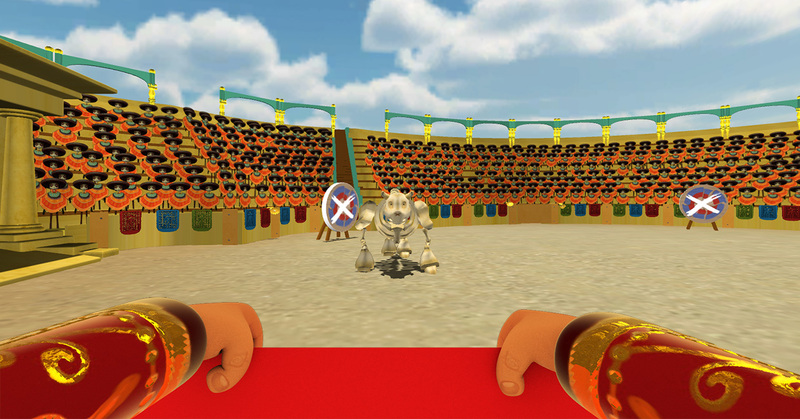 For Bravura Bullfighting VR Game the chosen scenario was the Mexican arena where Paco Bravo faces a cute and not that mean at all bull. 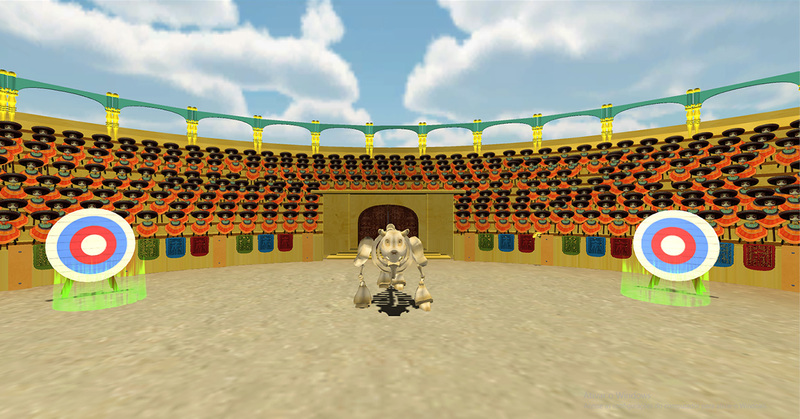 The player can move all over the arena, look at the sky, at the details in the scenario and also his own body just with a nod. Walk to the target and wait for the bull to run after you. At the right time run away! If not, you will be sent in the air. In every level this mission becomes more difficult and requires better skills from the player. 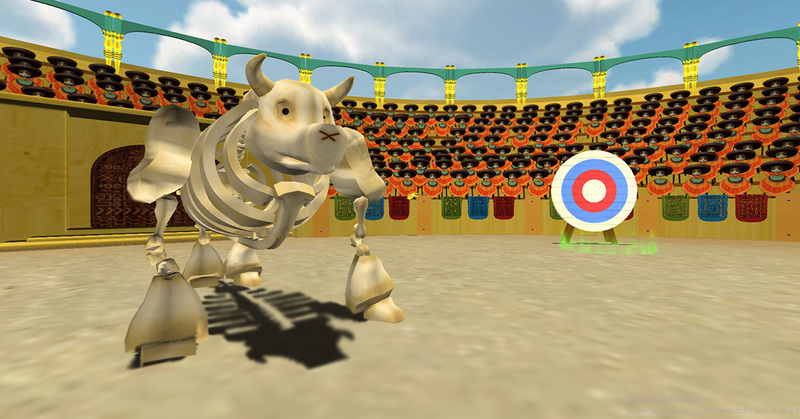 Soon the game will be available at Oculus Share! 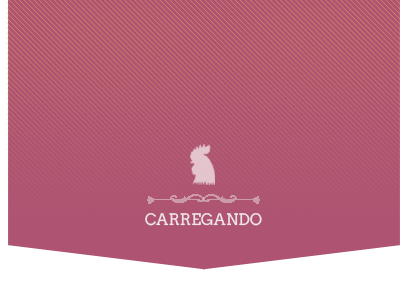 Cafundó also presents it on specific opportunities, such as at the Brazilian Design Biennial in June 2015. You can also see all Bravura transmedia project here.